The Gallbladder Starter Kit is made up of six bottles of supplements. These are specially selected for optimum digestive, gallbladder, and bile flow support. 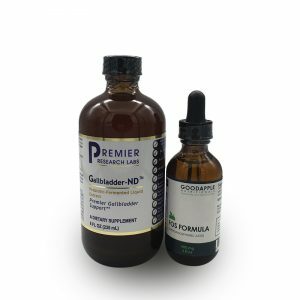 If you are experiencing gallbladder symptoms or having liver or bile concerns, the Gallbladder Starter Kit is the best place to start. 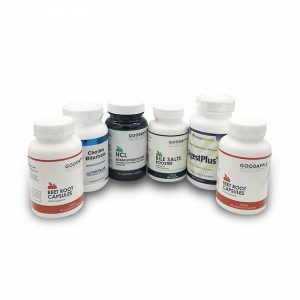 The After Gallbladder Removal Kit is a set of pre-selected supplements designed to support the digestive needs of individuals after gallbladder surgery. This kit is a two-week preparation for the gallbladder and liver flush. 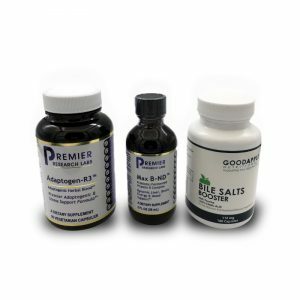 These 3 formulas support detoxification of the liver, the gallbladder, and the bile, support the balance of healthy bile acids, as well as to move the toxins out through increased bile and bile flow. Pregnant women have a higher risk of developing gallstones before and after childbirth. This Gallbladder Pregnancy Kit is designed to provide support healthy functioning of the gallbladder and bile during pregnancy. 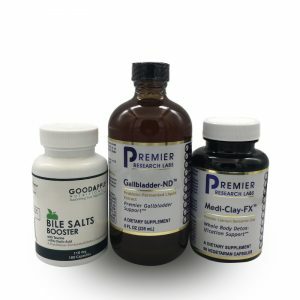 When gas and bloating occur as a result of faulty fat metabolism, this kit can be invaluable as these two products work very well to break down fats. Stress may be a large contributor to digestive issues. Don’t let it dampen your meal times. For people who could use some support to relax after eating and still have the energy they need to make it through the day, get the Stress Support Kit. 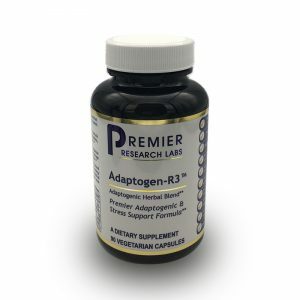 Adaptogenic herbs are traditionally revered for their ability to help the body adapt to stress and bring it back into balance in a gentle way, without forcing anything. This formula may work differently in different bodies. For example, in one person, a particular herb may cause movement, and in someone else it may cause relaxation. Beets may support healthy bile flow and assist in healthy metabolism of fats. 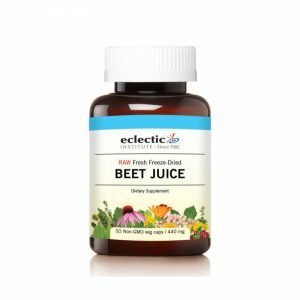 Beet root has been touted for decades as a liver-protective food. 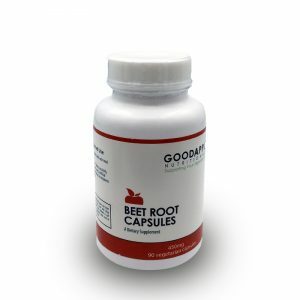 With the Organic Beet Root Capsules, anyone can enjoy all the health benefits of this super food with every meal, minus all the trouble of cooking. Beets, the all-star vegetable, are a must for individuals who are looking after their gallbladder, liver, and bile. 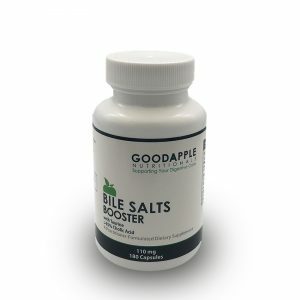 It may also be beneficial for those experiencing gallbladder symptoms. Betaine, also known as trimethylglycine (TMG), is an amino acid abundant in numerous food sources. 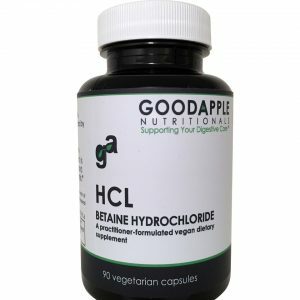 Its commercially available synthesized form is called Betaine Hydrochloride or Betaine HCl. 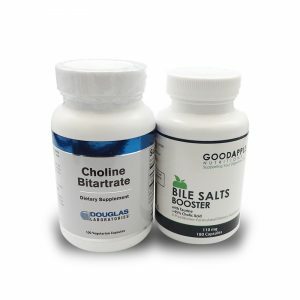 Supplementation with bile salts may support those with digestive issues, gallbladder symptoms, gallbladder and liver issues, and those who have had their gallbladders removed. 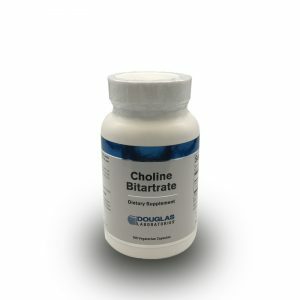 Choline is an essential nutrient for our body’s methylation and detoxification. 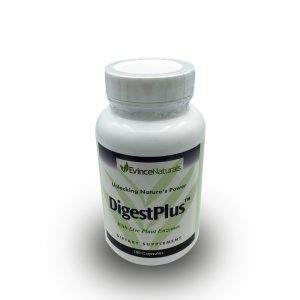 This digestive enzyme formula is made up of 7 different plant enzymes, each playing a specific role in helping your digestive system break down proteins, carbohydrates, fats, and fibers. 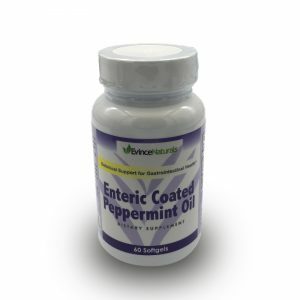 Digestive bitters have been used for centuries to support digestion and numerous digestive symptoms. 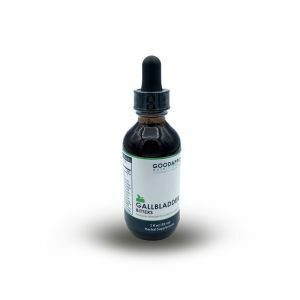 Our Gallbladder Bitters is made up of bitter herbs selected and combined to make a formula designed with the bile in mind. 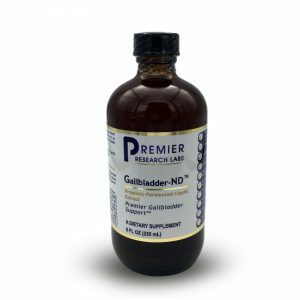 A probiotic-fermented botanical formula that provides optimal gallbladder, liver and bile support. 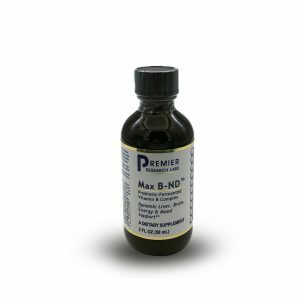 Max Stress B (also known as Max B – ND) is a formula of food-derived B vitamins for stress. This exceptional quality formula has been fermented with a unique probiotic culture which allows for rapid oral delivery and absorption with superior bioenergetic properties. 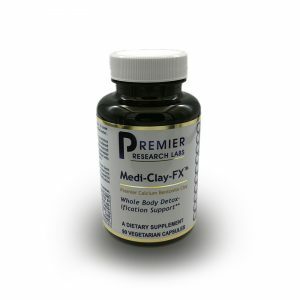 Medi-Clay-FX is made from a rare source of calcium bentonite clay called calcium aluminosilicate which promotes whole body detoxification. Ingesting clay for health purposes has been a practice in many cultures throughout the centuries. Carminative herbs may be beneficial for individuals experiencing digestive and motility issues like cramping, bloating, stomach spasms, and gas. The terpenes in peppermint oil have been shown to be effective in the dissolution of some gallstones.